Kenya. The endless savannah stalked by the world’s most impressive creatures; powdery Indian Ocean beaches; dazzling tribal cultures... All of which are often reached via a flight into Nairobi. Kenya’s capital is not usually the first thing on visitors’ wish lists, but actually Nairobi is a busy, noisy, fun and energetic city - the hub of East Africa, and a place worthy of your time. 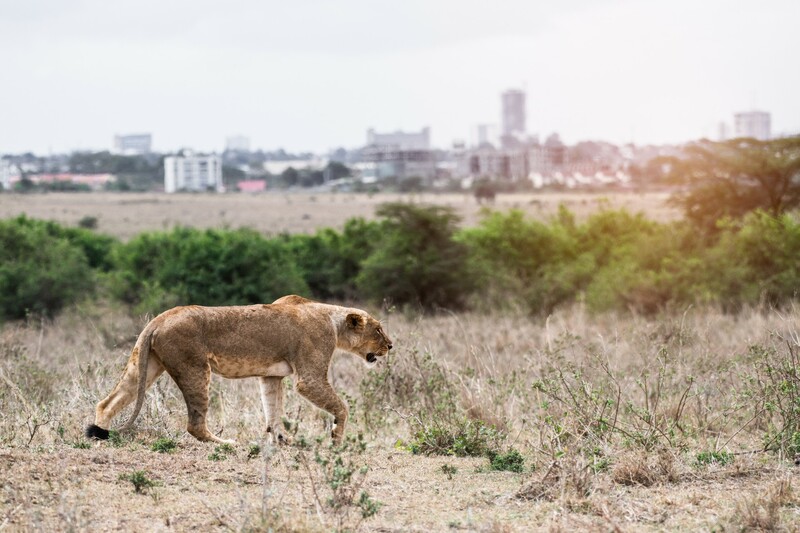 Often the only experience visitors have of the city is a brief impression as they pass through, but if you find yourself with 24 hours spare in your itinerary, why not discover the highlights of Nairobi? A buzzing city of distinctly African style with loads to do and see, a joyous population who love to party, and a burgeoning dining scene with some excellent cuisine on offer. Our trusted local experts are enthusiastic about Nairobi’s charms, picking out the many great restaurants and legendary nightlife as two compelling reasons to visit. But they also point out that there are plenty of interesting cultural highlights to tempt you, as well as some remarkably accessible natural attractions right on the city’s doorstep. Here’s a quick guide for anyone who finds themselves in Nairobi for a day or two. It’s easy to turn your stopover into a memorable part of your holiday. Over 100 square kilometres of protected savannah lies right on the edge of the city, so you can admire the impressive animals - including giraffes, leopards, cheetahs, lions and rhino - with a backdrop of towering skyscrapers and the hum of traffic. It may come as a surprise to learn that your chances of seeing big cats is higher here than in many of Kenya’s more famous national parks. This natural haven on Nairobi’s doorstep is also a birding hotspot, with more than 500 species recorded here. Founded in honour of the renowned anti-poaching warden David Sheldrick, the trust continues the pioneering work that he carried out during his lifetime working at Tsavo West National Park. 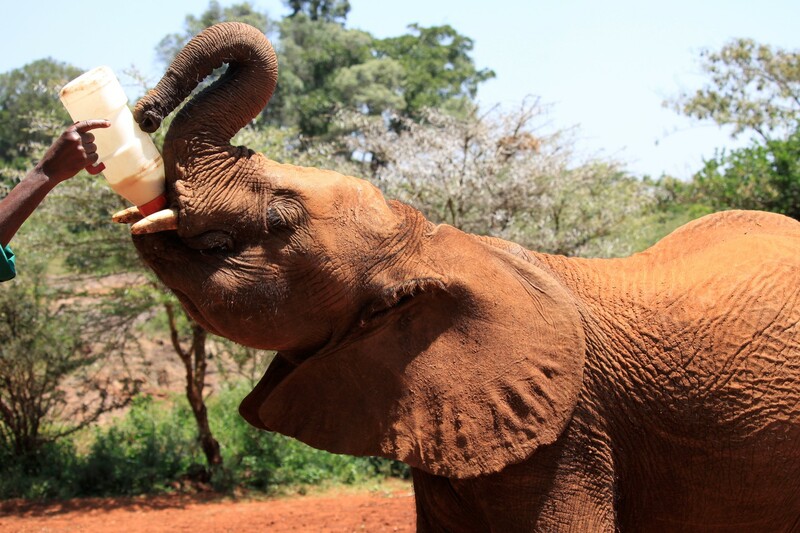 Located within the confines of the Nairobi National Park, The David Sheldrick Wildlife Trust is a sanctuary for orphaned rhinos and elephants which are looked after here until they are ready to be released back into the wild. The sanctuary aims to educate visitors about the issues facing these species, and offers the chance to see the baby elephants being fed. 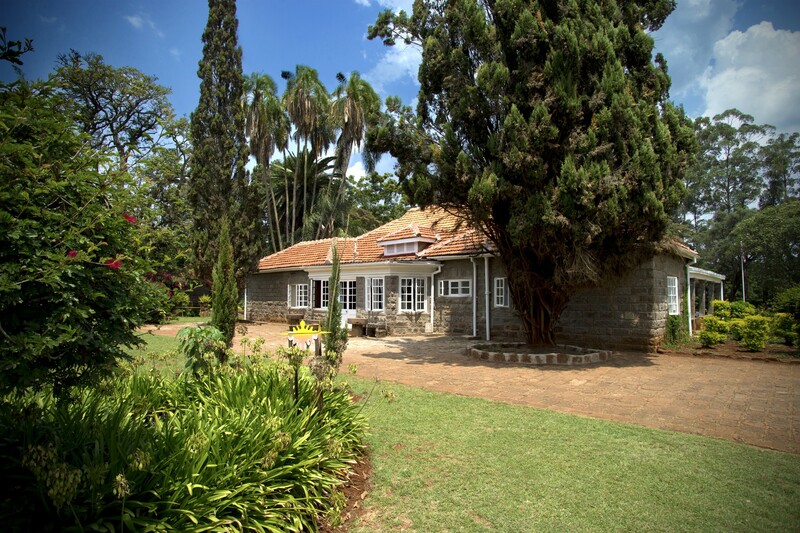 The home of ‘Out of Africa’ author Karen Blixen has been made into a museum, a snapshot of the life she led when the famous Danish writer and farmer lived here between 1914 and 1931. The house itself is an attractive colonial style farmhouse which was at the heart of a 1800 hectare estate, partly used for cultivating coffee. As well as taking a guided tour to explore the interiors and the extensive grounds, there is a museum shop which has lots of Out of Africa memorabilia as well as crafts and souvenirs of Kenya. 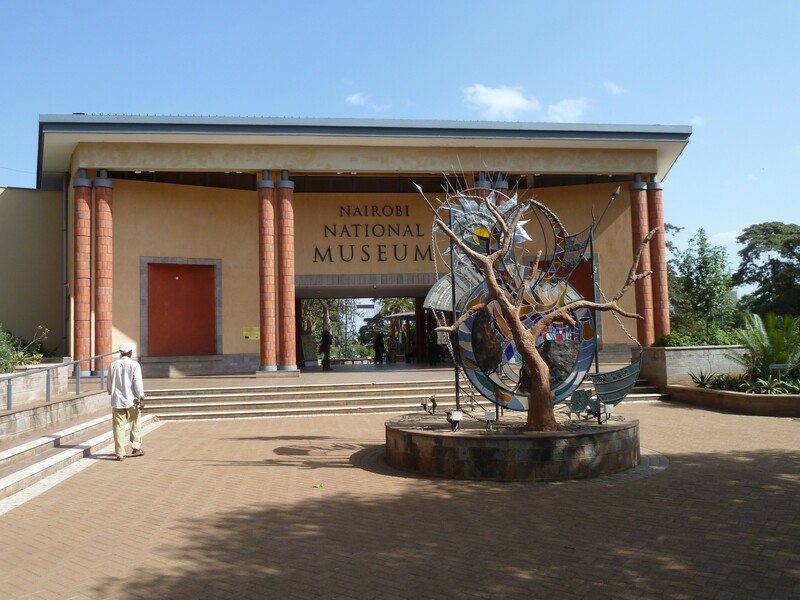 A stone’s throw from the centre of town, the National Museum is located in a green and appealing space on Museum Hill, making a great destination for a few hours discovery of Kenya’s rich heritage. The museum was comprehensively renovated over three years, reopening in 2008 to great acclaim. Collections aim to interpret Kenya’s history, natural environment and culture. There are also temporary exhibitions, as well as a botanic garden, sculpture trail and various shopping and dining possibilities. 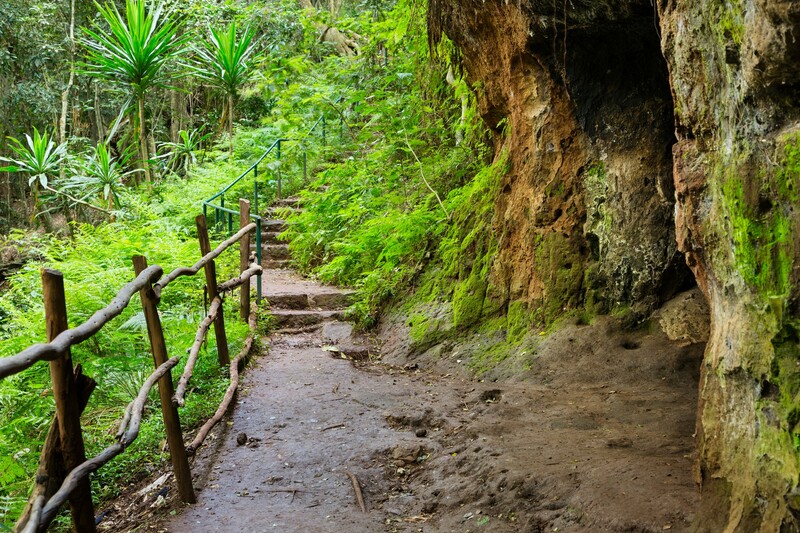 For a stroll in splendid natural surroundings right in the heart of Nairobi, look no further than the Karura Forest, an oasis of peace and greenery laced with trails for runners, hikers and cyclists to enjoy. The three rivers flowing through the forest make it feel refreshing and serene, while there are also caves, wetlands, copses of bamboo and an impressive waterfall. Keep an eye out for resident bats, monkeys, antelope and the hundreds of species of birds that flit among the undergrowth. 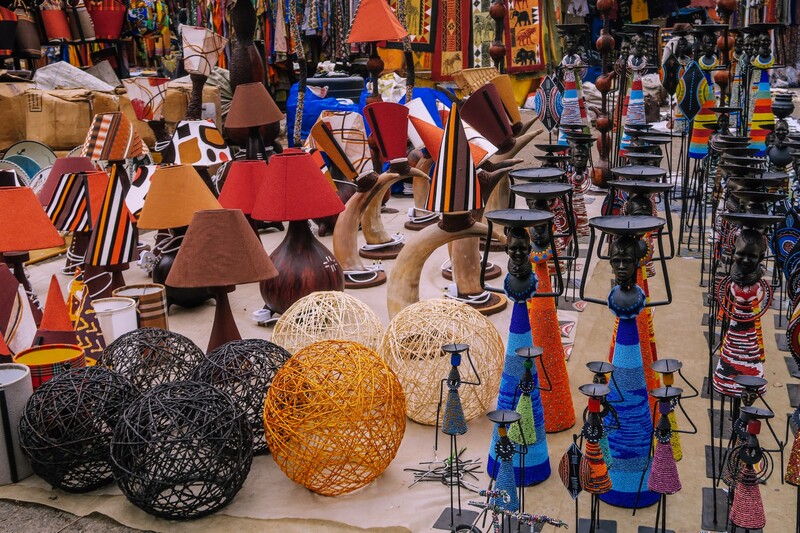 Head to the City Market to potter through a huge range of stalls and products, including dozens of traders selling a fine selection of original Kenyan trinkets such as carved soapstone handicrafts, woodcarvings, textiles, jewellery and drums. The Kazuri workshop in Karen is another great opportunity for souvenir shopping, and you can see the beads and pottery products being handmade. It’s a community craft centre set up to help local women become more self sufficient. Nairobi is full of energetic, trendy Kenyans who are embracing the modernity of their capital, and making the most of the great vibe that has made its nightlife so well regarded. The dining scene, in particular, is exploding with new possibilities, and you can eat really well in some truly world class venues. 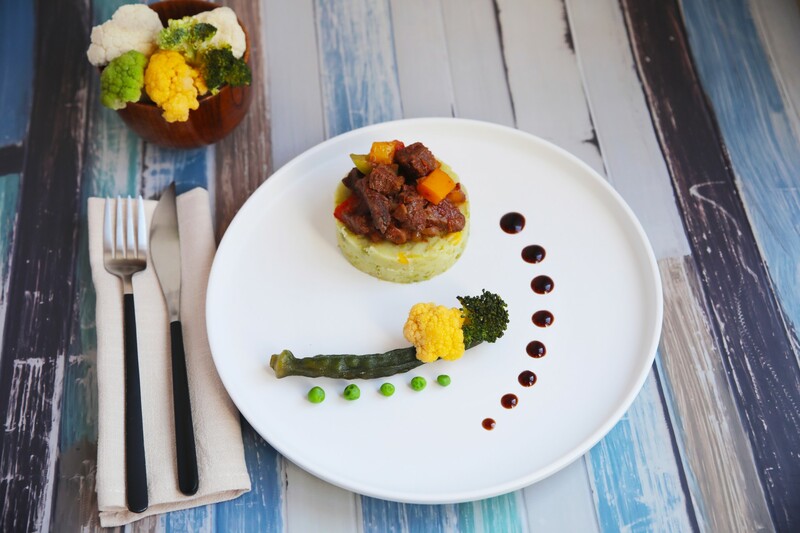 International and African restaurants are scattered throughout the city, from the high end expensive account eateries to the tourist haunts and the local canteens. There’s no shortage of bars and music venues to choose from too. 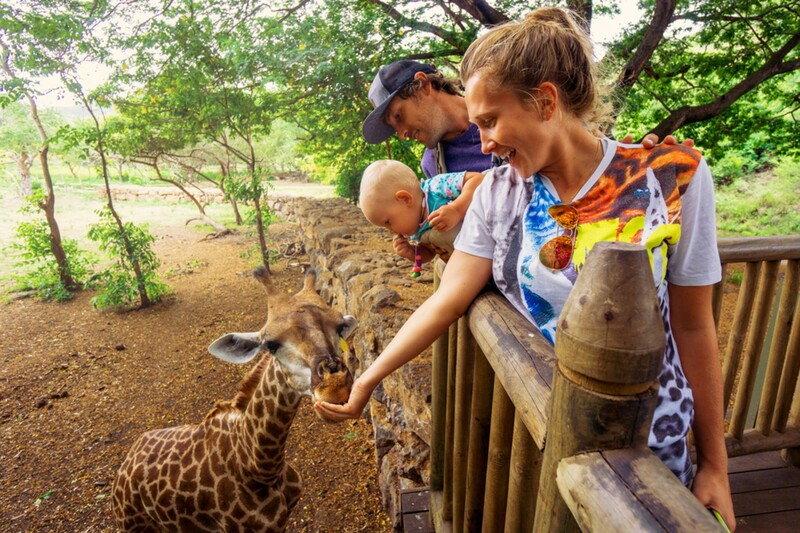 Nairobi doesn’t have to be just a stopover, there’s more than enough to keep visitors busy for days. Even if you only have a day in the city, make the most of your time and get to know Kenya’s invigorating capital. Our handpicked local experts are perfectly placed to show you the real city and all its attractions. You can plan your Kenya trip with the help of experts who live there, so get in touch today. Local knowledge makes a world of difference. To speak to someone in the TravelLocal office please call +44 (0)117 325 7898.